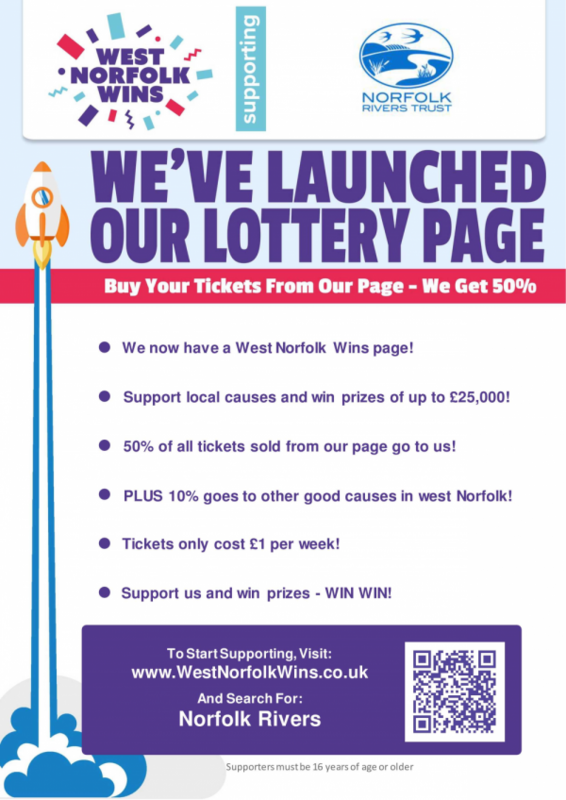 Norfolk Rivers Trust | Buy your lottery tickets from our page and support our work! We’ve just launched our lottery page. Please support our charity by buying your lottery tickets through this, and in doing so, we will receive 50% of all tickets sold!